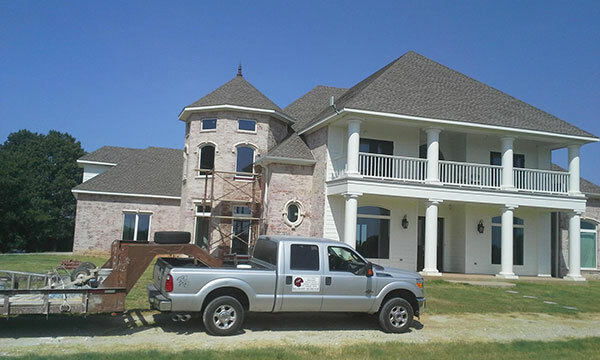 All Pro Masonry provides both residential and commercial masonry services for Canton, Texas and the surrounding Van Zandt County area. 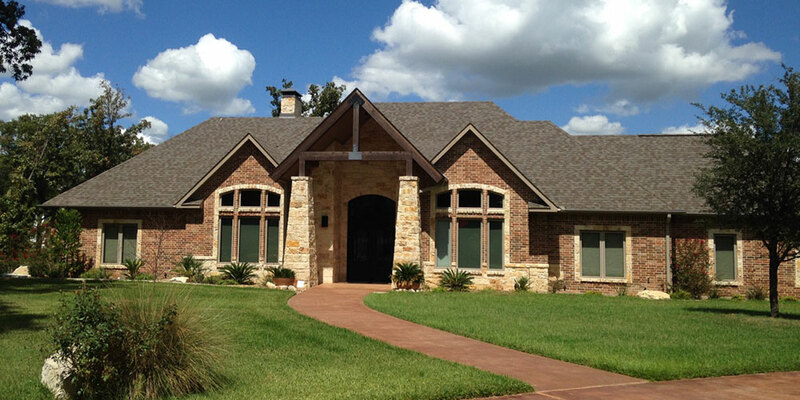 Our services include brick, stone and block work, as well as brick matching and cleaning. 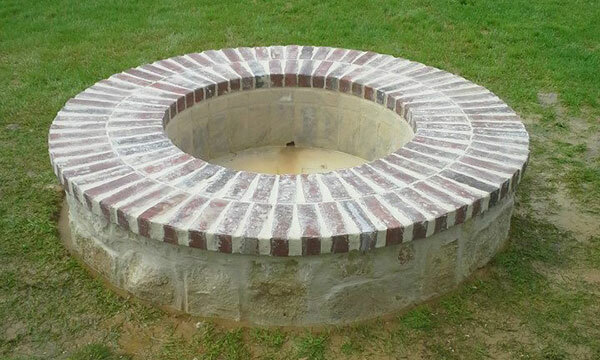 We can design and build a wide variety of masonry work from fireplaces and outdoor fire pits, to mail boxes and columns. 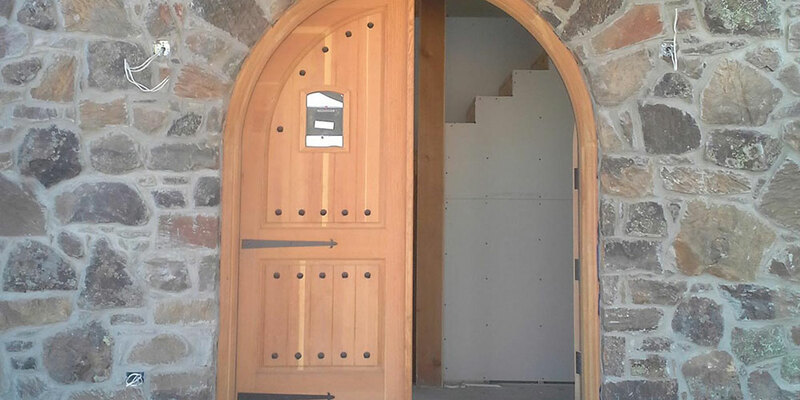 Call today for a free quote and let the professionals at All Pro Masonry manage your next residential or commercial masonry job. Browse through our gallery of past commercial and residential masonry jobs to get an idea of what we can do for you. 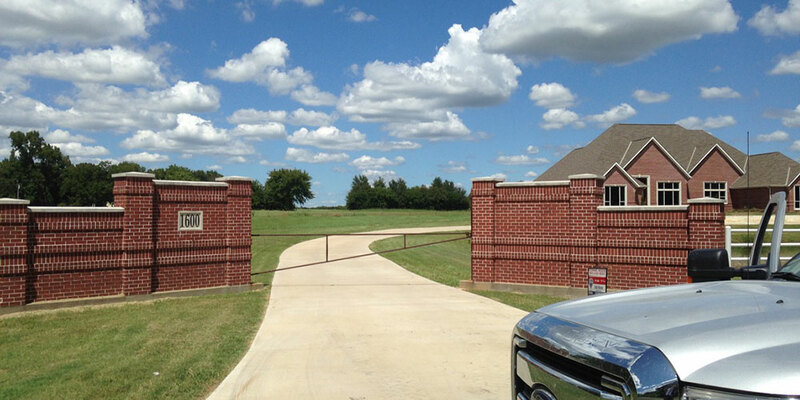 You'll see a wide range of what we have to offer, like brick fence columns, complete residential homes, fireplaces and commercial office buildings. Have an idea that you don't see in our gallery? Give us a call and we'll work with you, side by side to make your idea a reality. Conveniently located in Canton, Texas. 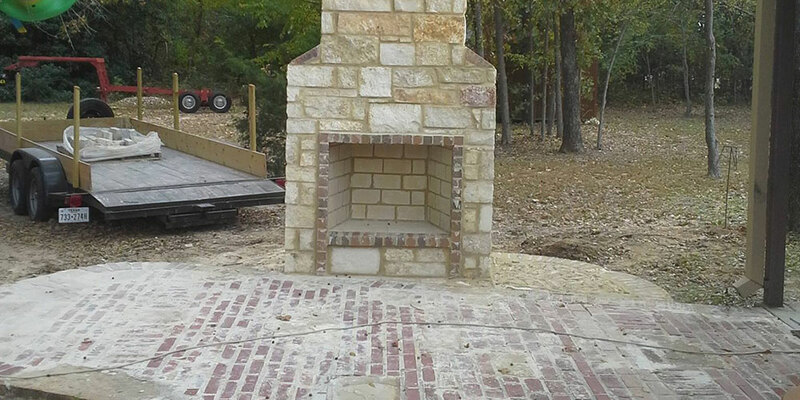 All Pro Masonry services Ben Wheeler, Brownsboro, Edgewood, Kaufman, Grand Saline and the surrounding East Texas area. 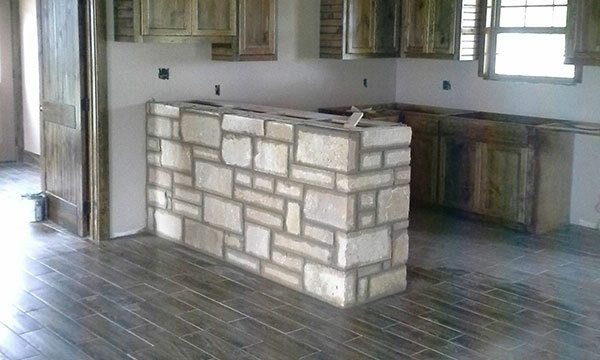 Our professional brick and stone masons are ready to help you make your next masonry design become reality. 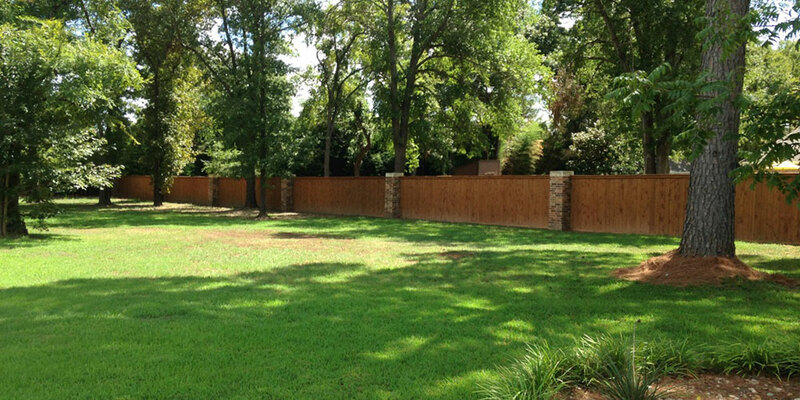 Call today for a free estimate and let's get to work on your next project.